What So Sizzle Bout Sizzling Suzai - Malaysia Fashion, Travel and Lifestyle Blogger: Look #239 - Bye Weekend, Hello Monday! Look #239 - Bye Weekend, Hello Monday! Weekend and Casual, both are my favourite! 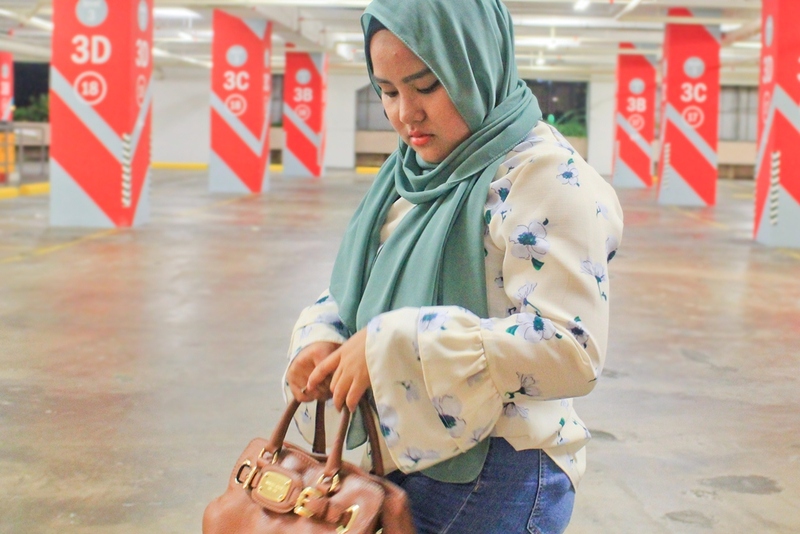 casualwear always boosting up the highest confidence level in me and therefore, i opted to wear that blossom top in my own way! yep honestly, i was thinking on pairing it with a maxi skirt (also from @Hijabrush) but that will be too common and furthermore, that is not me! Hence, this blue high waisted skinny jeans is a perfect combo. well, same goes with that "sea green" scarf which both shades blend well with the flowers. Oh Oh my ultimate crush is on the sleeves! i do fall in love with this top the moment i saw it hanging on the rack, i know i could rocks it out! haha besides, the material is cotton which is very light and comfy. as affordable as RM50 you can do a mix 'n match with a bottom for only RM100 at Hijbarush via Catalogued KL, Bangi Sentral. HAHA thanks to the photographer tangkap muat! 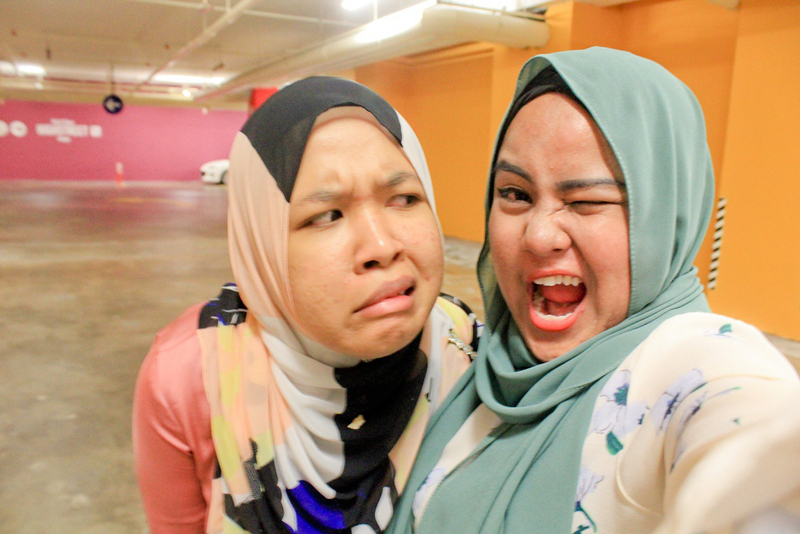 lol she is Fatin, my Unimate, a dear friend who is always so good at making silly faces! 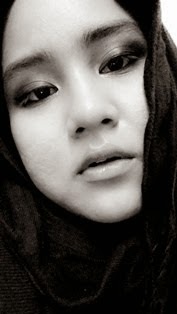 but hey she is also so damn good with makeup too and yeah check her out at thatssonurfatin Thank you beybeh, Muah Banyak Ciked!